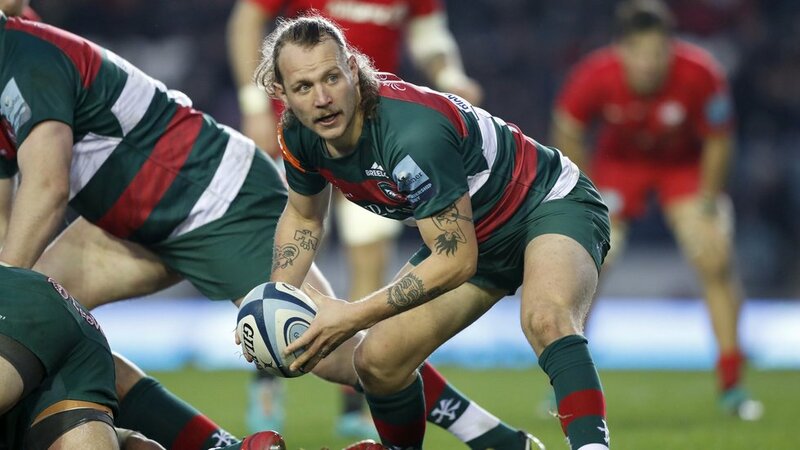 Leicester Tigers scrum-half Sam Harrison acknowledges his side must ‘give the fans something to be proud of’ ahead of his 50th start in Premiership Rugby this Friday on evening. 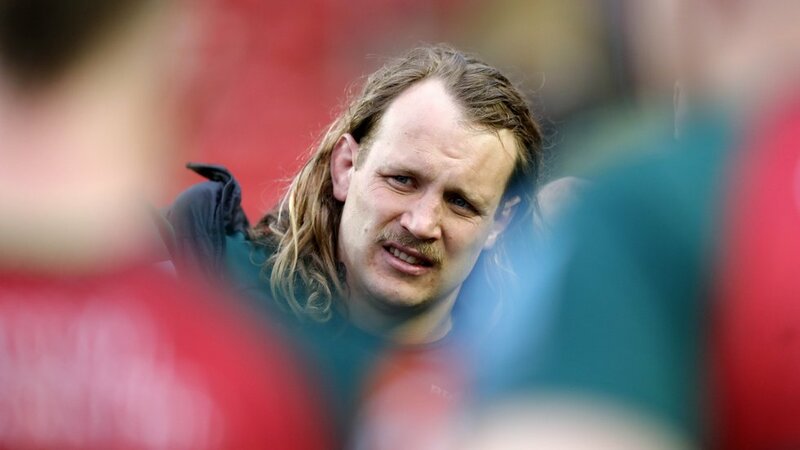 Harrison, who has made 165 appearances for the club to date, is named in head coach Geordan Murphy’s starting XV for the trip to Kingston Park to face a Falcons side that sit just five points behind Leicester in the league table. But Tigers will only need to make minor changes to their game plan if they are to come out on top at Kingston Park, according to the veteran scrum-half. “I think the foundation has always been there, it just seems to be that in each game there’s one area that we’re not quite there on,” he said. 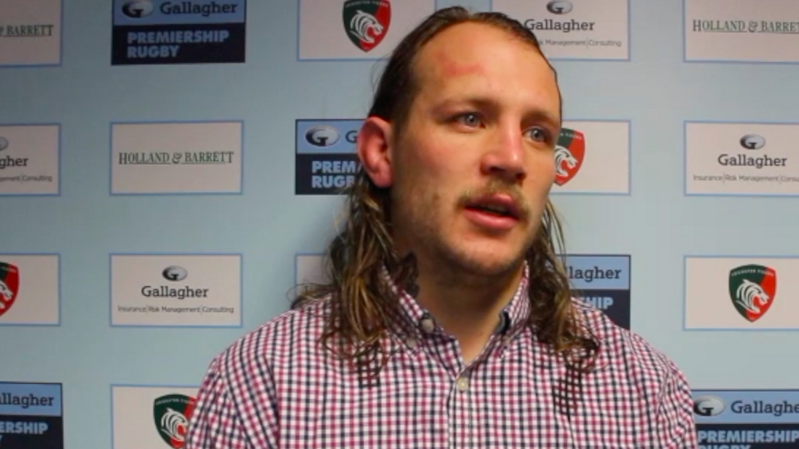 “We’ve never been far off all season, but unfortunately in a league as competitive as this one it really does matter. “We’ve [had] a good training week now, a shorter one, which isn’t bad because the boys just want to get out there and play and get a win to build for a massive end to the season. 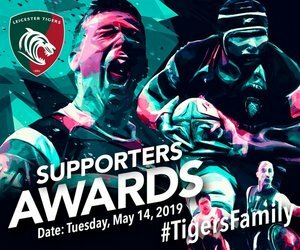 Tigers will come up against a Newcastle side packed with international stars and a number of faces familiar to the Welford Road faithful, including former Tigers and England fly-half Toby Flood and Fijian wing Vereniki Goneva. Harrison continued: “Obviously they’re a physical team – that goes without saying – and I imagine their set piece will be good. “Floody is an excellent reader of the game, and then they’ve got danger out wide with Niki and Sinoti. Following the trip north, Tigers will round out their Gallagher Premiership campaign with home matches against Bristol and Bath plus a visit to Twickenham Stoop to face Harlequins.